Phillip Phillips teamed up with Vevo recently to record a couple of stripped down versions of “Magnetic” and “Dance With Me,” both off Phillip’s new album, Collateral. 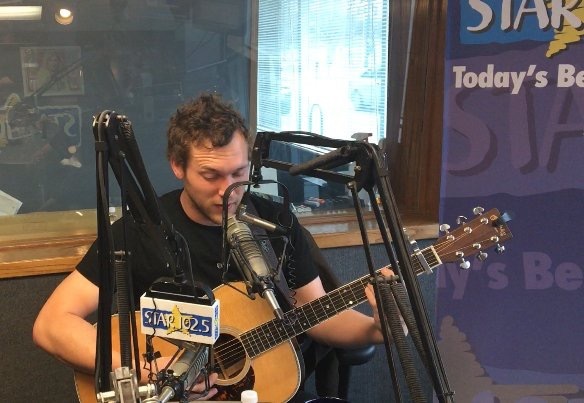 Phillip Phillips visited Star 102.5 in Des Moines, Iowa for a fun chat and early morning performance before his show at Wooly’s last night. The show marked the start of the last two weeks of the Magnetic Tour as Phillip makes his way through a packed schedule of dates in the Midwest, including one night in Toronto, Canada. 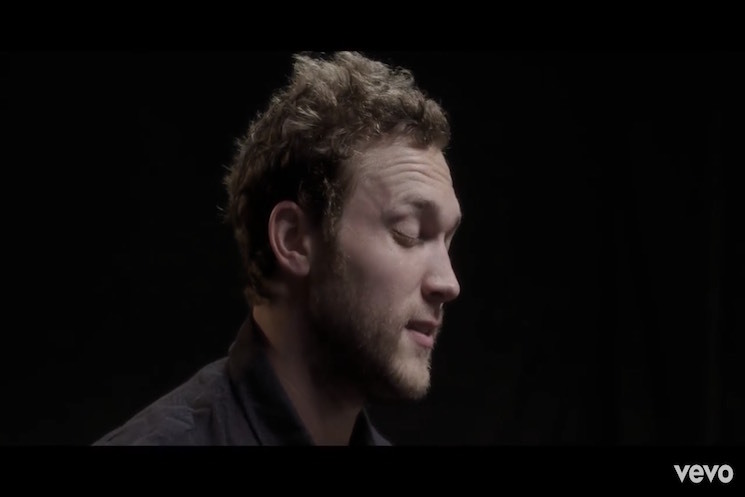 Listen to Phillip’s performance of “Into The Wild” and his incredible cover of “Maneater” below! General admission and VIP tickets for the Magnetic Tour are still available, though they are selling fast. 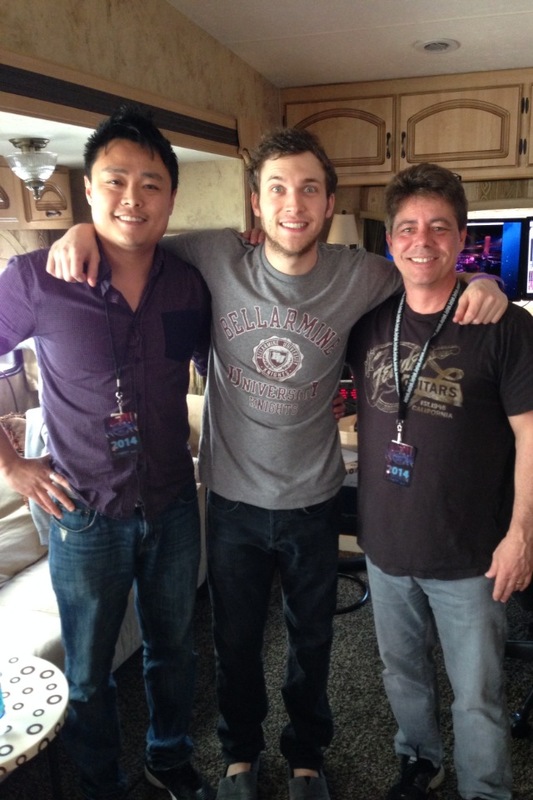 Visit Phillip Phillips’ official site to get your tickets! Featured photo and audio by Star 102.5. 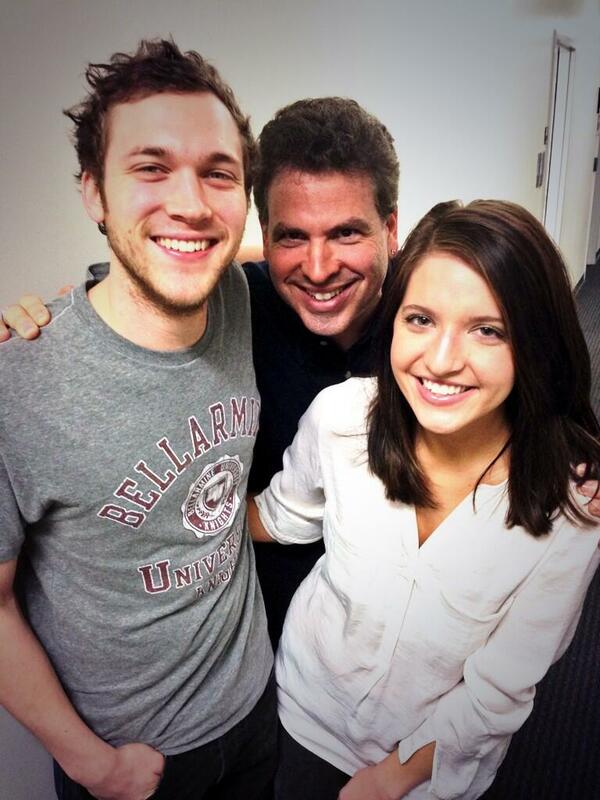 “Dance With Me” is the third single from Phillip Phillips’ upcoming album Collateral. 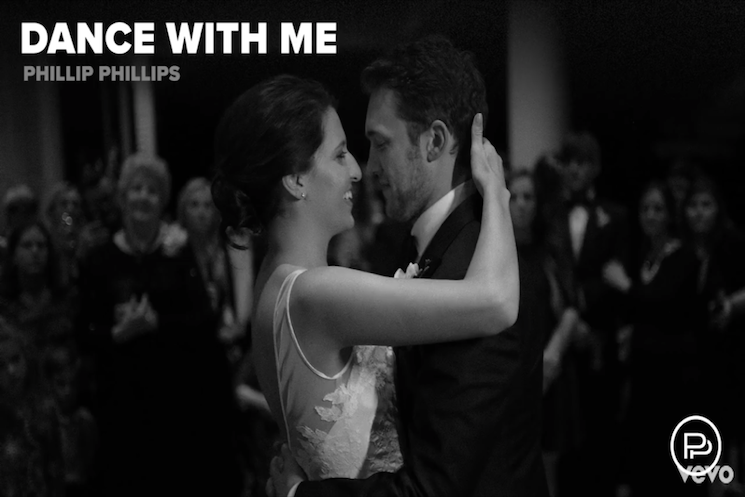 Phillip wrote “Dance With Me” for his wife Hannah for their first dance during their wedding in 2015. As such, it’s perhaps one of the most personal and intimate songs Phillip has released. Since it was used at their wedding, Phillip has performed the song during tour, usually by himself or accompanied by Dave Eggar on cello. The recording keeps this understated arrangement, with a small string introduction and then piano, drums, strings, bass and guitar throughout. It is a beautiful ballad, a declaration of deep, unconditional love. Before they wed, Phillip and Hannah had been together for several years. The lyrics are a testament to this; they feel steady and mature, marked by life and experience. I think “Dance With Me” feels like a classic already. Listen to “Dance With Me” below. And click here to pre-order Collateral, out on January 19. Raging Fire is Here, Buy it Now! 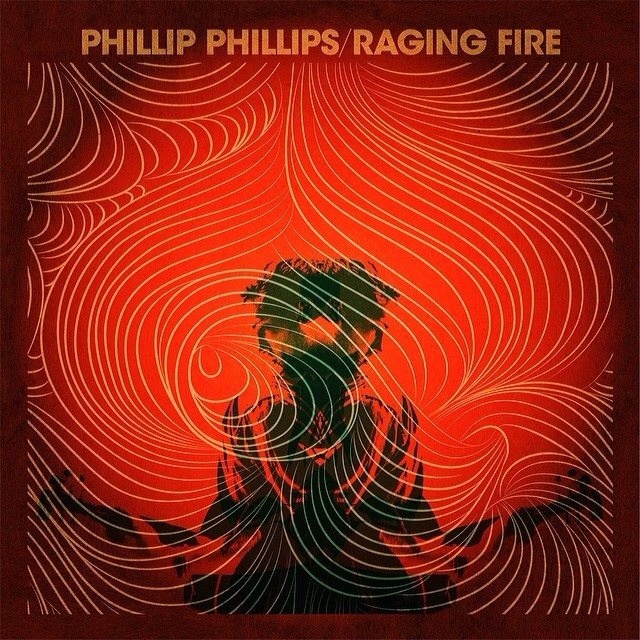 Phillip Phillips new single Raging Fire is finally out! The single dropped today at midnight and fans were more than ready for it. The track was co-written by Phillip, Derek Fuhrmann, and Todd Clark, who both collaborated with Gregg Wattenberg (Phillip’s producer on The World From The Side Of The Moon) on Gone Gone Gone. 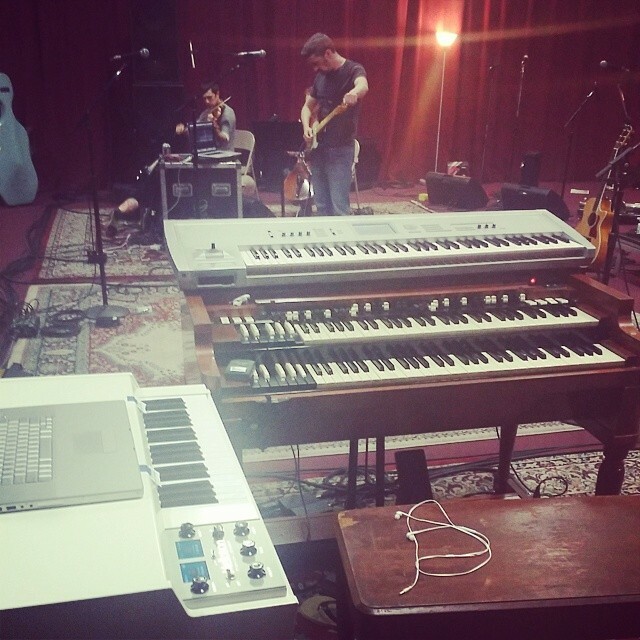 Late last week, Phillip released a 15 second teaser of the song accompanied by a video showing Phillip and some of his musicians in the studio. Although Raging Fire is not the first single to feature Phillip as a writer (that was Where We Came From), it’s the first time that he is featured as a writer on the very first single from his upcoming album. With the release of Raging Fire, Phillip is starting a long month of touring and promotion which will most likely continue through the summer after the spring release of the album. 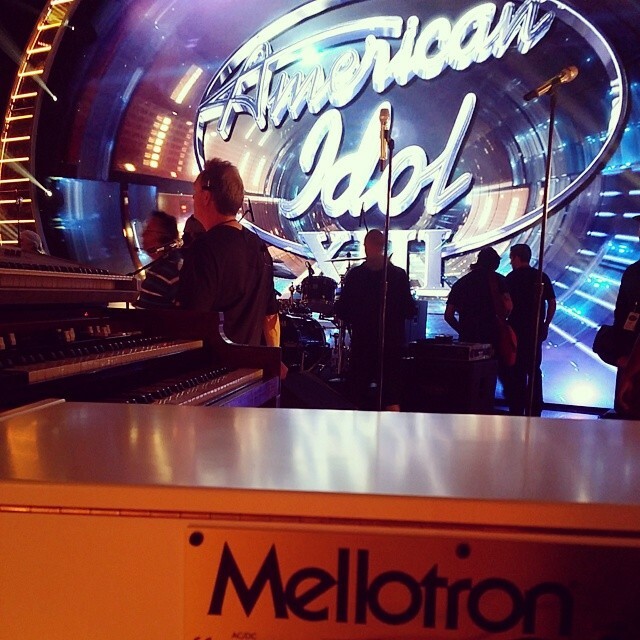 Thankfully, we won’t have to wait too long to hear Raging Fire live as Phillip will return to the American Idol stage this Thursday, March 6, to perform the song. 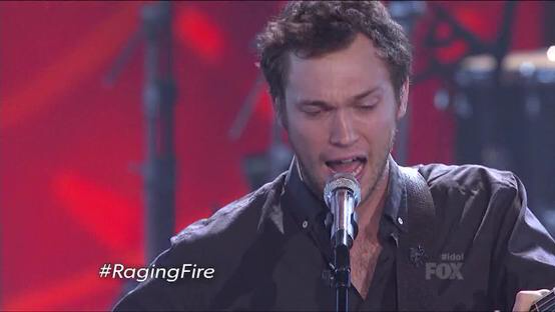 If you haven’t already, click here to purchase Phillip’s new single Raging Fire! 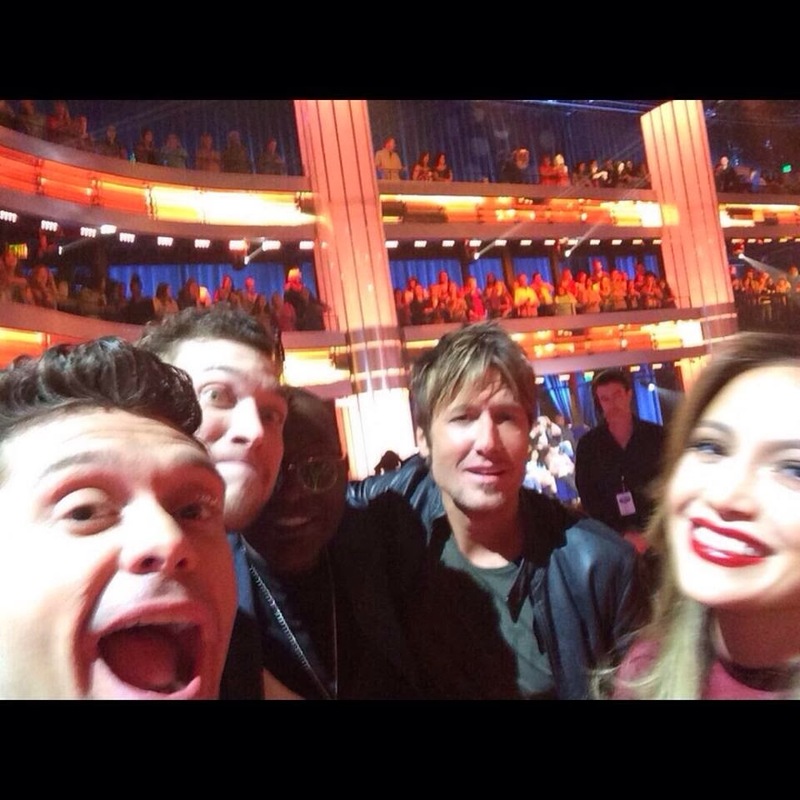 The wait for new music is almost over! 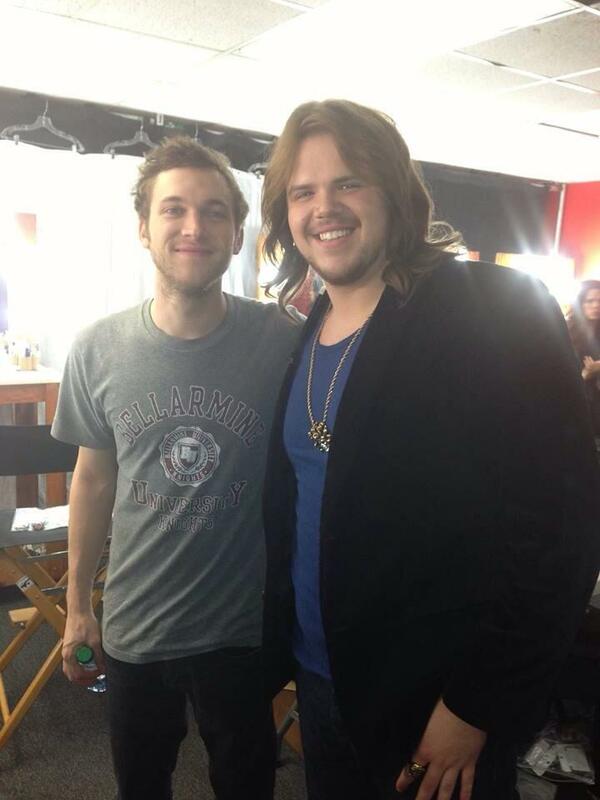 Phillip Phillips announced on Tuesday the release of “Raging Fire,” the first single from his upcoming second album. Phillip tweeted a picture of the single’s cover accompanied by the words “March 3rd…” The news exploded on Twitter and Phillip quickly replied to a few fans to confirm it was the name of the new single and not the new album. “Raging Fire” is a great suggestive title and the art cover, which reveals a completely different look from the Americana-inspired The World From The Side Of The Moon, is stunning. With a red-orange background and superimposed mirror images of Phillip, it really could fit the “heavier” sound and “darker” mood Phillip has been hinting at. We are sure it’s going to be amazing and intense. One question that remains is whether “Raging Fire” is a collaboration between Phillip and another writer or writers or if Phillip will have sole writing credit for the single. At least we know we won’t have to wait too long to find out! “Raging Fire” comes out on March 3rd.